You are here: Home / Don’t Miss Our Incomparable Annual Winter Book Party! Don’t Miss Our Incomparable Annual Winter Book Party! 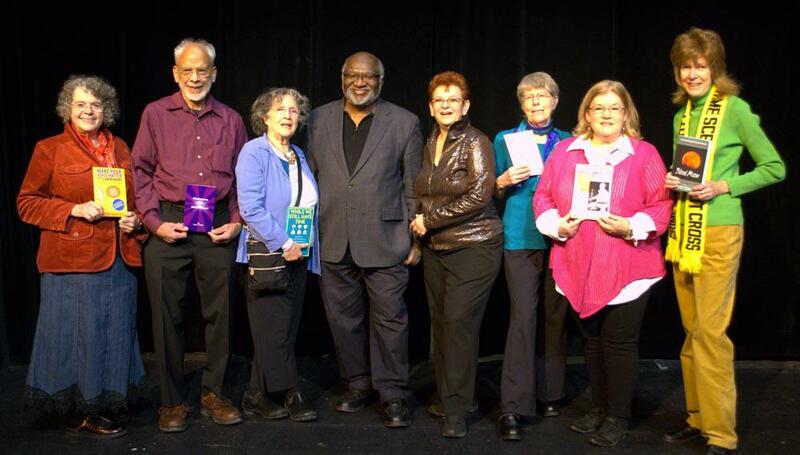 WHAT: A celebration of our book authors and a chance to socialize with old and new friends. WHEN: Sunday, January 27, 2019, 2:00 – 5:00 p.m. GUESTS OF HONOR: NWU-Boston members who have published books in 2018. SPEAKERS: Some of these members who will read from their books. 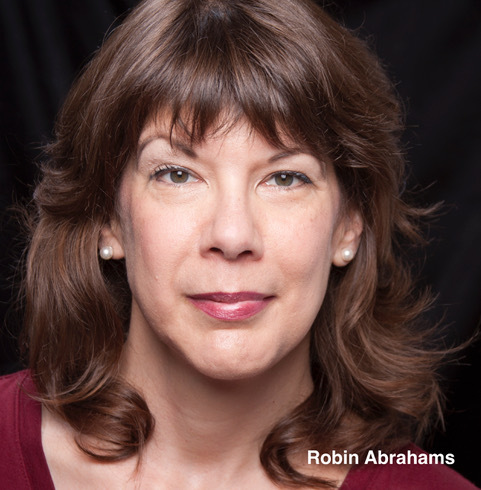 SPECIAL GUEST SPEAKER: Robin Abrahams, The Globe’s “Miss Conduct.” Robin, who has a B.A. in theater and a Ph.D. in psychology, has experience as a stand-up comedian as well as a business writer, a teacher of psychology, and the author of Miss Conduct’s Mind Over Manners. She has been writing the column since 2005.